Before we begin, I just wanted to announce the Winner of our Birthday Celebration Blog Hop! Congrats everyone! Email us at admin@jadedblossom.com to claim your prize. Hi Everyone! Valerie here. I am very excited to be one of the lucky ladies guest designing for Jaded Blossom today. I'd like to say thank you and Happy Birthday!! 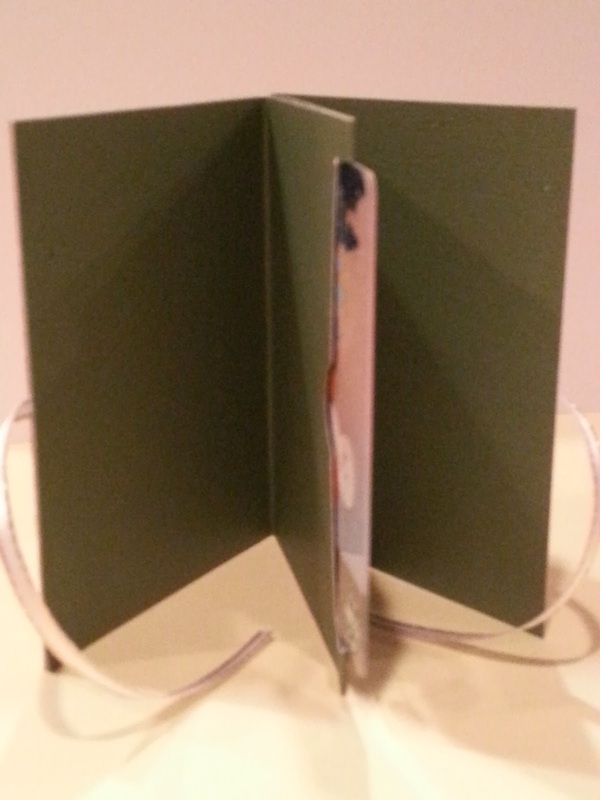 For todays project I created a Christmas gift card holder. The paper is cut as a 4x12 and scored at the 3,6 and 9 mark. 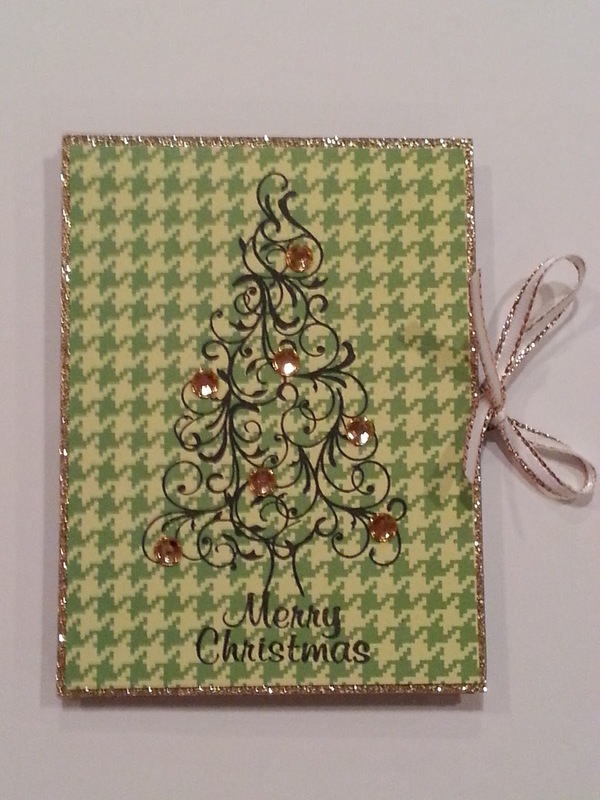 I love the Christmas tree from the Christmas Wishes set so I used that for the front design. And a shot at the inside..
Valerie your card is beautiful! LOVE the paper and the stamp is just gorgeous!Thanks for sharing and have a GREAT Thursday! That is such a cool gift card holder. Thanks for the inspiration!! Beautiful gift card holder! I love it! Congrats to the winners!! I love this thanks for sharing. congrats winners!! and great card! love that pretty tree! Congrats to al the winners! !Such a pretty card! That is sooo cute =) I loveee this tree ! This looks awesome! I Love the little details you put on the tree as well! What a beautiful giftcard holder Valerie. Awesome job! This is so pretty!!! I love that it is a gift card!! I love it! What a great idea and the colors are just beautiful! What a gorgeous card holder! I've got several to make. So very pretty!!! Love it!! 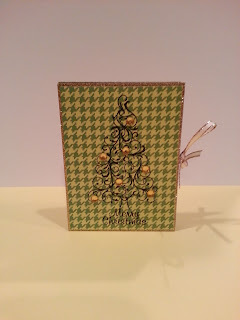 This is a cute gift card holder that can be used for many things! Congrats to winners! What a great idea!!! This is a great idea:) Love it! What a beautiful gift card holder. You did an amazing job on this project. TFS and thank you for being a guest designer!! this is a really neat g/card holder. woo hoo on my win! thank you so much! This is cute. I love how you added the rhinestones. Such a BEAUTIFUL gift card holder! I love the "ornaments" on the tree! What a beautiful gift card holder! Love it! This is so pretty, love the papers you used! Congratultions to all the Winners. And now Valerie...your gift card holder is lovely. I like the papers, your bling and the ribbon you used. Beautiful! Congrats to all the winners. Awesome gift card holder. Just love that tree. Great idea! The tree on that background paper is cute too. Thanks for sharing. Congratulations to all the winners! Super cute gift card holder. This is a really pretty gift card holder! And of course congrats to all the winners! This set is so pretty to work with. Beautiful gc presentation. This is a great presentation idea for a gift card. Love the paper. 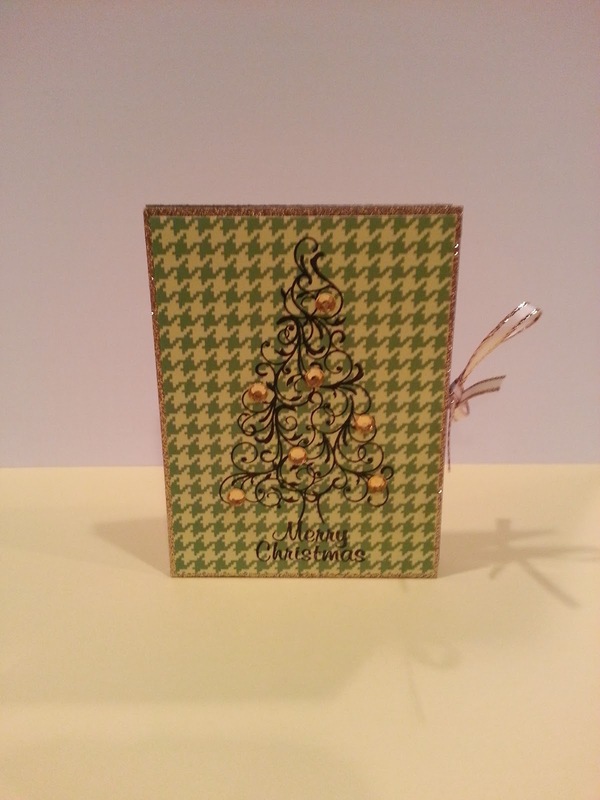 Very cute gift card holder--I like the ornaments on the tree. Congrats to the winners too. The stamp is gorgeous and love your project! What an amazing idea! Thanks so much for sharing!